We take care of your carpets. Call us now on 01484 852 602 for a carpet cleaning quote. 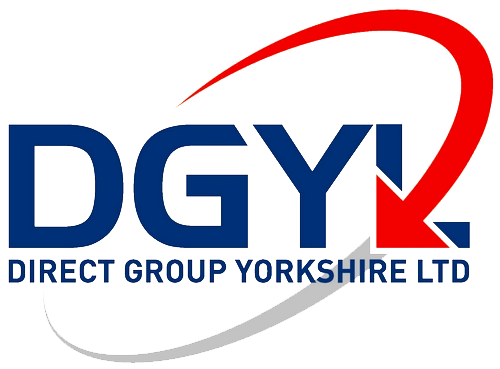 Direct Group Yorkshire Ltd are a professional and reliable company specialising in Carpet Cleaning in and around Huddersfield. We have over 30 years of experience in the industry. We are a fully insured company and our staff are all BICSc and Prochem trained professionals. Our Professional carpet cleaning services are designed to meet the needs of domestic and professional customers, offering out of hours service where required. Regular carpet cleaning is the best way to keep your environment free from dust mites and other bacteria that may get deposited on to your carpets on a daily basis. 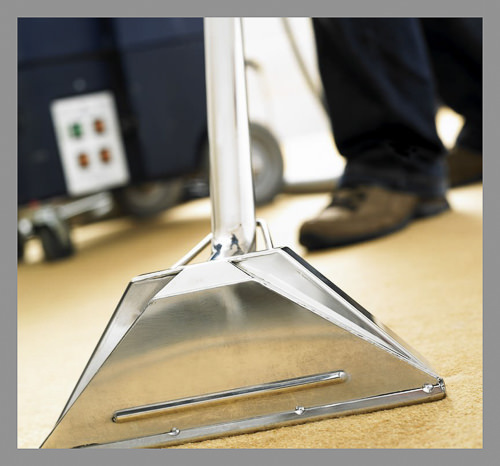 How much does professional carpet cleaning cost? We think you;ll find out competitive pricing hard to beat. Please call us now on 01484 852 602 for a quote for your carpet cleaning. Part of our job is to identify the makeup of the carpet that you require cleaning, so we can use the correct carpet cleaning system. There are two main system, Hot water extraction cleaning and Dry cleaning. Hot water extraction is the most common and suitable for a wide variety of carpets including wool, nylon and other synthetic materials. Dry cleaning is a system that still requires water however the solution that the water is added to is applied to the surface of the carpet only. The reason for this is due to the makeup of the carpet backing and synthetic fibres being suseptible to shrinkage. Our extensive knowledge allows us to identify carpets that require dry cleaning with a simple inspection carried out on the day of cleaning. So as you can see choosing a company that knows there job is a must to prevent against damage to your carpets. Firstly we will work out a plan of action to move around your furniture and make sure all areas are clear for cleaning. We start the cleaning process by vacuuming all areas, then after inspection, carry out the correct method of cleaning for your carpets. If this is hot water extraction, then our machines are heated up to 50+ centigrade and a professional use only detergent added to the water will be applied by a high powered pressure spray and extracted up into the waste tank of the carpet cleaning machine. Several passes are made over the same area of carpet until the water being extracted no longer contains any dirt. For dry cleaning, a solution is made up and applied to the surface of the carpet and then buffed into the pile with a rotary buffing machine which has a bonnet mop attached. This process is by far the best method for dry cleaning any carpet that requires dry clean only. Dry Cleaning is also a good method if your carpets are not that dirt, and just need a sprucing up. After cleaning, any stains that may be on your carpet are treated separately and removed by professional use carpet stain products, of which there are specific products for specific stains such as tea, coffee, wine, milk and so on. cleaning carpets is also a great method to deal with bad odours that can occur from cooking or pets. Antibacterial treatments for removing lingering odours can be added to the solution and applied whilst cleaning. Alternatively fogging and spraying of professional odour neutralisers can be carried out after cleaning has taken place. We operate a domestic carpet cleaning service in and around Huddersfield. We operate a commercial carpet cleaning service for business throughout Leeds, Bradford, Halifax, Holmfirth, Huddersfield and Wakefield.